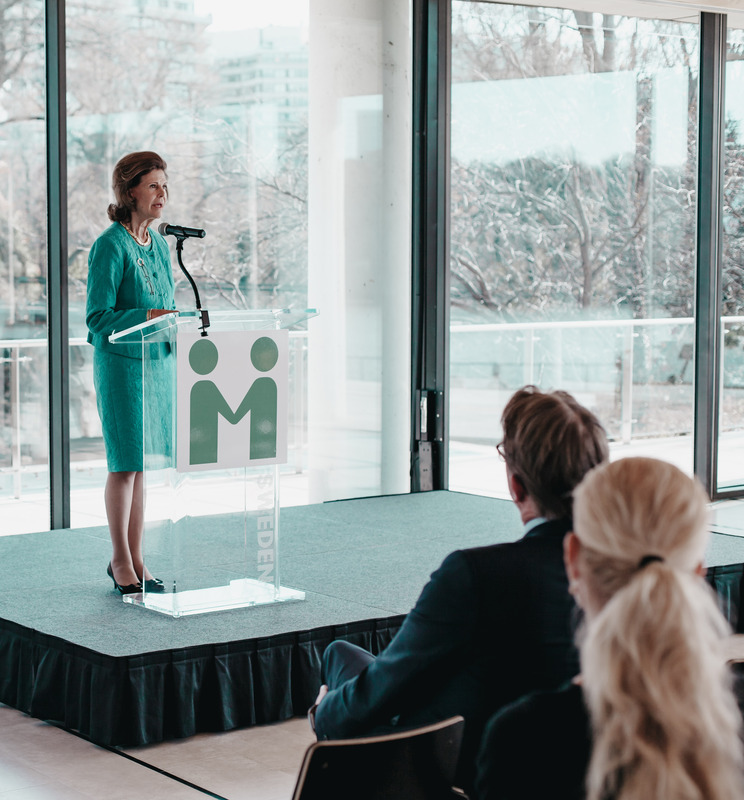 On Thursday, November 29, 2018, 15 students from Old Mill High School in Anne Arundel County met with Her Majesty Queen Silvia of Sweden, founder of Mentor International, to present their work as Youth Ambassadors in Mentor’s "Living the Example" (LTE) program. 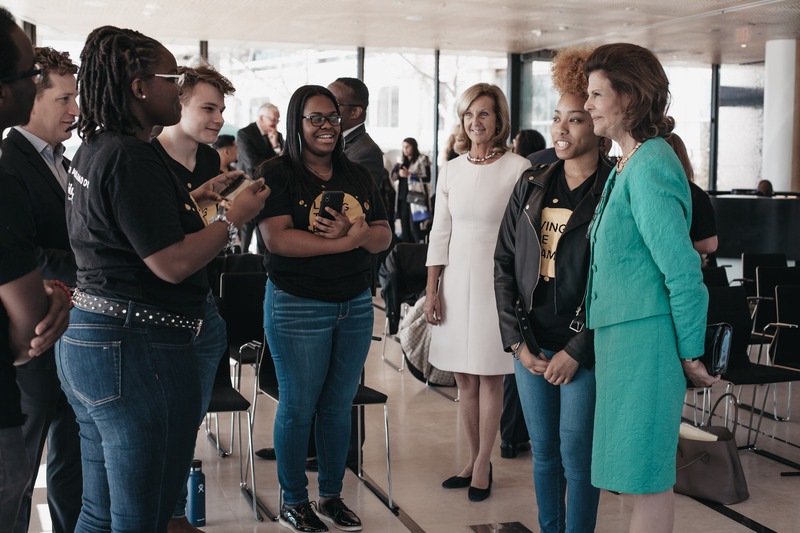 This fall, thanks to support from Anne Arundel County Department of Health, the Second Genesis Foundation, and a partnership with Anne Arundel County Public Schools, Mentor Foundation USA began implementing our innovative peer-to-peer based LTE program in four Maryland high schools. 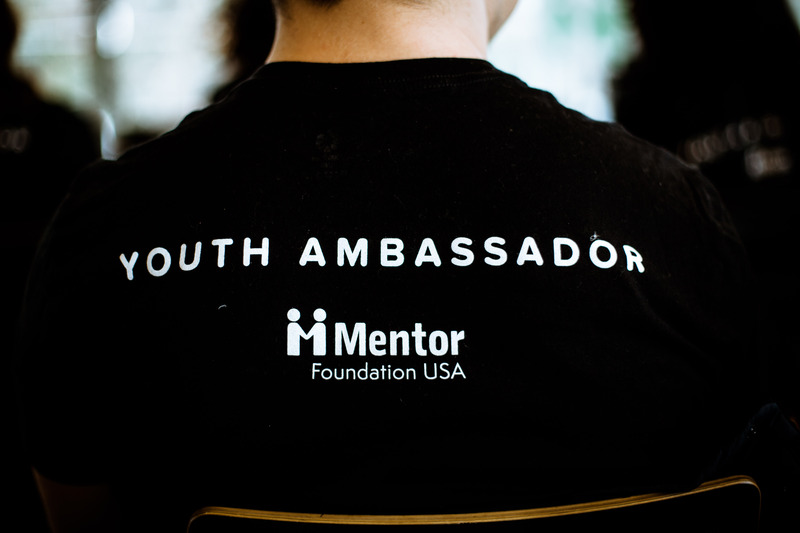 The program targets selected high school seniors to become LTE Youth Ambassadors. 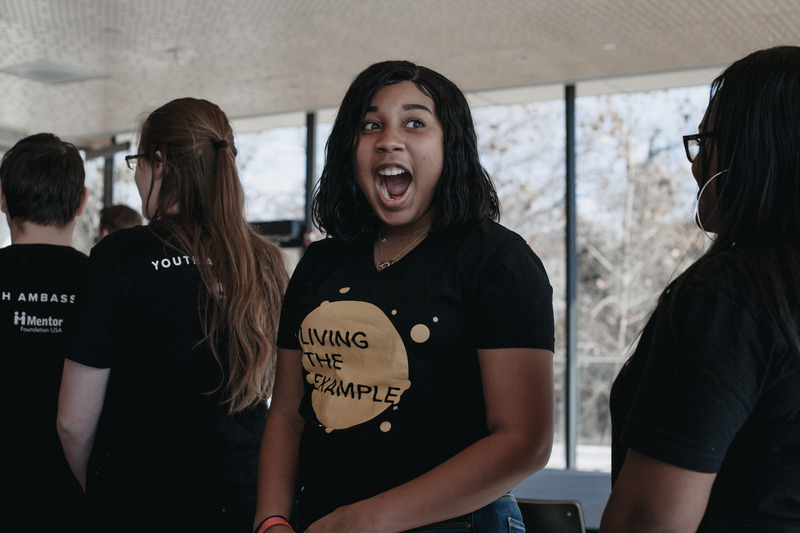 Youth Ambassadors are trained in leadership, advocacy and augmenting existing social media skills to become agents of change within their school communities. 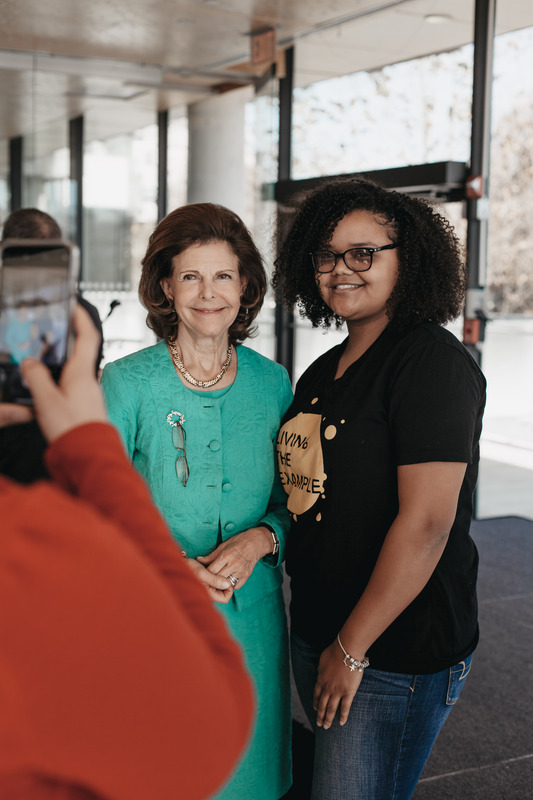 On Thursday, November 29, 2018, 15 students from Old Mill High School in Anne Arundel County met with Her Majesty Queen Silvia of Sweden, founder of Mentor International, to present their work as Youth Ambassadors in Mentor’s “Living the Example” (LTE) program. 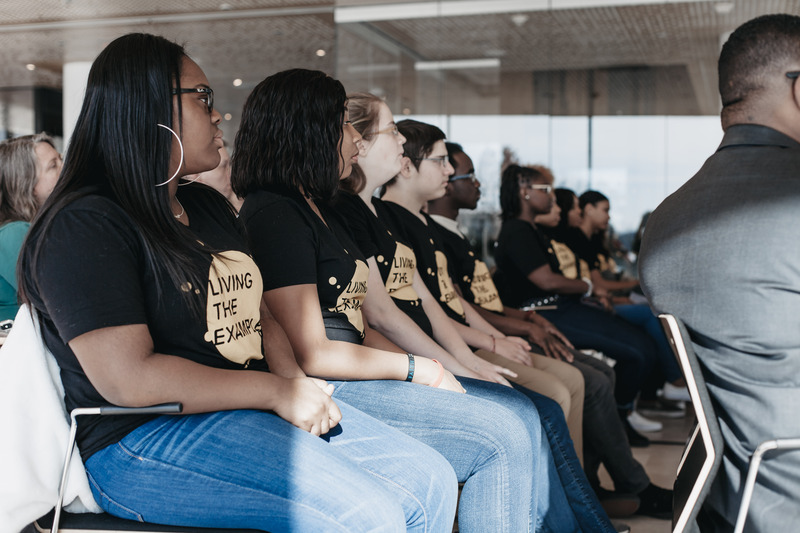 During the Fall and Spring semesters, the Youth Ambassadors are also expected to implement a series of peer-driven schoolwide “change projects” at each school to spread knowledge, promote healthy life choices, and advocate to their peers for the prevention of substance use. 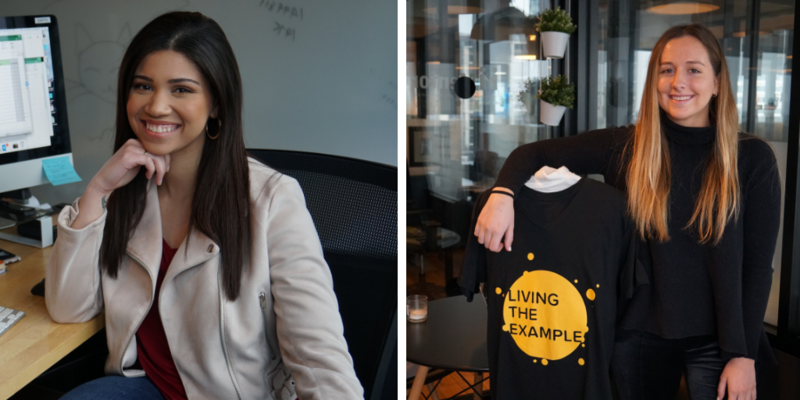 The students presented their innovative change projects and spoke about their experiences in the LTE program. Their change project is aimed at community middle school students and includes a relay race where students breathe through straws to simulate the effects of smoking; a substance use facts Q&A; and a before-and-after substance abuse photo matching game where students are challenged to match photos of individuals before they used substances and after the effects of their addictions. 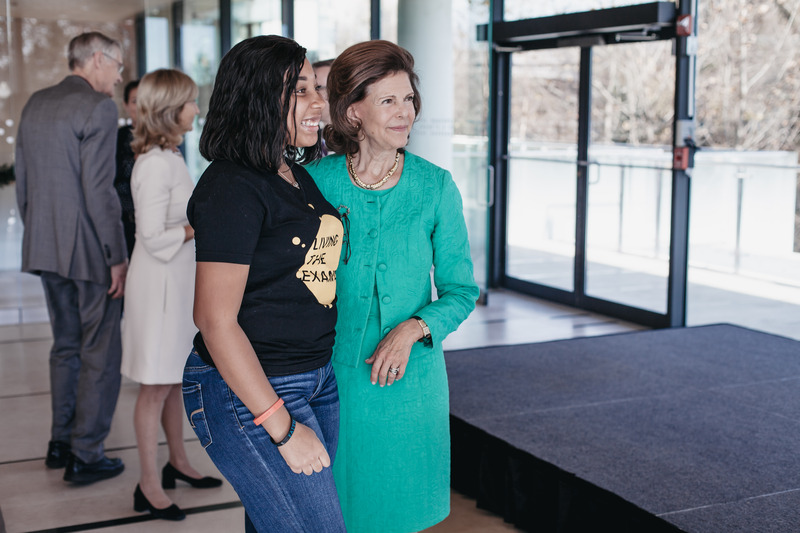 Her Majesty commended Mentor USA’s Youth Ambassadors for their excellent work, bright ideas, and inspiring presentation. Old Mill’s Youth Ambassador change event is tentatively scheduled for the last weekend in December.